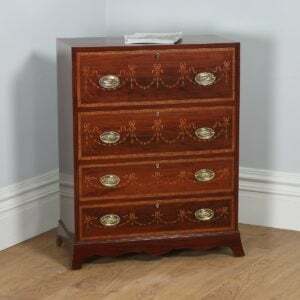 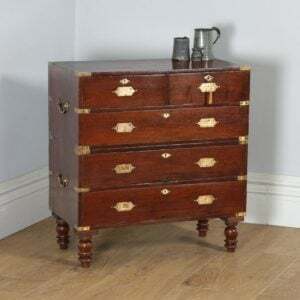 Chests of drawers are an immensely practical and often decorative item of furniture to have in the home. 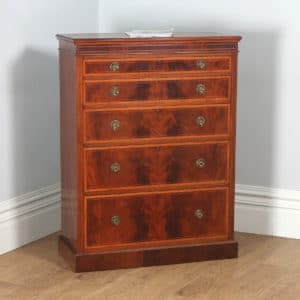 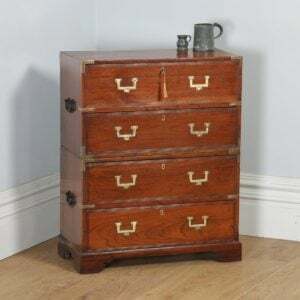 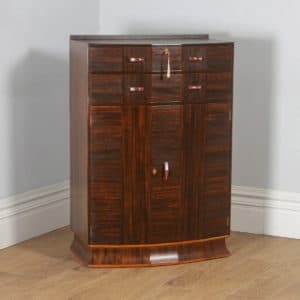 Ranging from smaller, 3-drawer chests, through tallboys and compactums, to the much larger chest-on-chests, there is a chest of drawers that will suit any situation in terms of practicality. 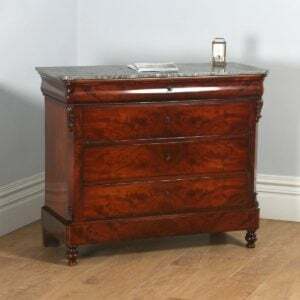 Equally, wide range of items can be found in terms of decorative merit. 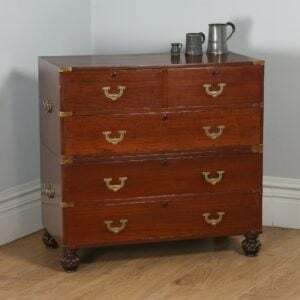 This balance can be found in military chests, which offer a piece of furniture from colonial era India that will be very strongly built, with brass strapping, and will dismantle into two sections for easy transportation, while featuring brass handles and often inlay, which can be very attractive. 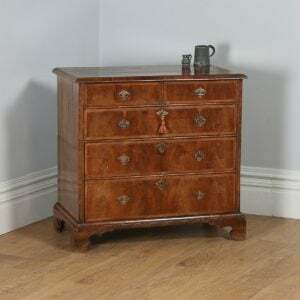 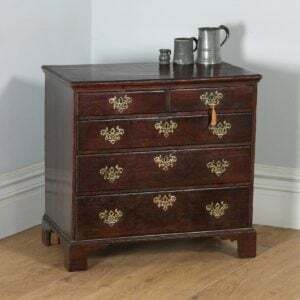 A more primitive, earlier chest of drawers can add a great deal of rustic charm, displaying detailed carvings, while Georgian or Victorian pieces are very finely constructed, giving a more formal appearance. 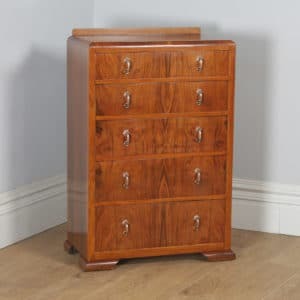 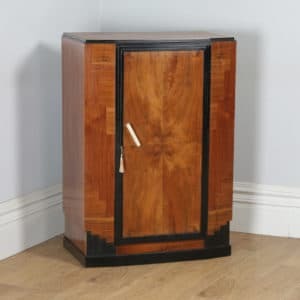 A later, Art Deco style chest of drawers offers the same level of practical use, couple with the elegant, clean lines and simplicity that befits a more contemporary setting.